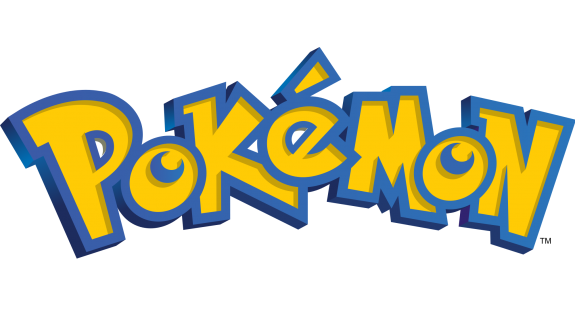 On this page, you will find all there is to know about the Software updates for Pokémon Camp on Android and iOS (originally released on October 21st 2014 on iOS, and April 13th 2016 on Android). NB: since this page was created on July 27th 2017, we’re only listing updates released from that date onwards. How to download updates for Pokémon Camp for Android and iOS? It’s a new season for Pokémon Camp members, with fun activities to enjoy and Pokémon to discover. A new Poké Ball Roll activity has been built for visitors. Help guide Poké Balls through a fancy maze filled with obstacles and reach the goal. Pokémon from the Alola region have been discovered in Pokémon Camp! Be on the lookout for these Pokémon during your adventures. The new day/night feature lets you find Pokémon as the sun rises and sets.